Is the Total PSA Free PSA test proving to be more accurate or dependable than the PSA test? Other than a PSA of 11 (eleven) I have no issues that suggest a prostate problem. Pee OK, not up through the night, no issues ejaculating. 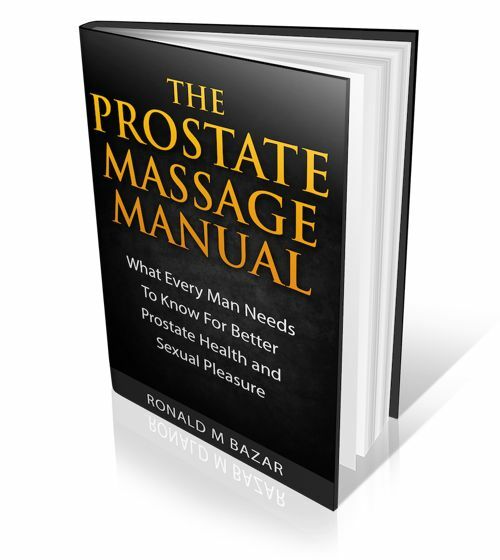 Doctor had suggested urologist?then gave me a requisition for a Total PSA Free PSA test. Again, the problem is what do you do afterwards? If in the grey zone, your doctor will want to do a biopsy. And if cancer is found then most likely aggressive treatment. If you are really worried about your results, then the best place in the world for a proper diagnosis and treatment is a clinic in China. 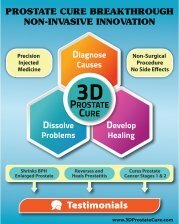 They have the best diagnosis, understand the causes, and have developed a treatment protocol that targets directly the causes of the condition inside the prostate without going through the rectal wall but the perineum instead.